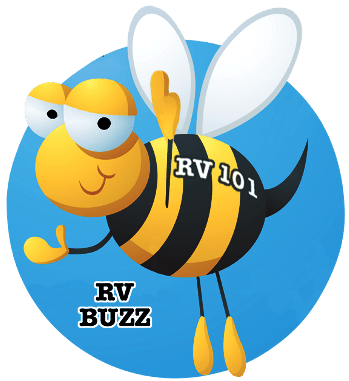 In our December issue of RV Consumer Magazine the editor and staff at RV Education 101want to offer some special holiday product discounts to our magazine subscribers. If you have an RV enthusiast on your Christmas list these RV products make great Christmas gifts and stocking stuffers. 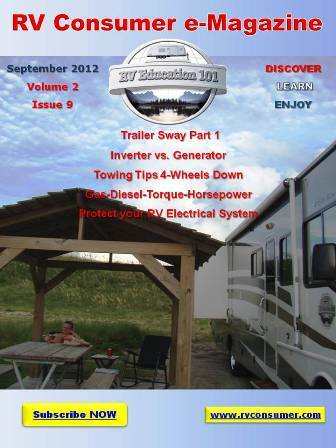 Take a look inside this issue for a new product offering and save 15% instantly on all orders. Merry Christmas & Happy New Year from us to you.